Clearing out my closet. I have some computer accessories and peripherals. A few hardware. Some of the items probably are not used anymore. Selling all as a lot to get stuff cleared out of my house. Theres a TP-Link TL-R420M basic router. New. 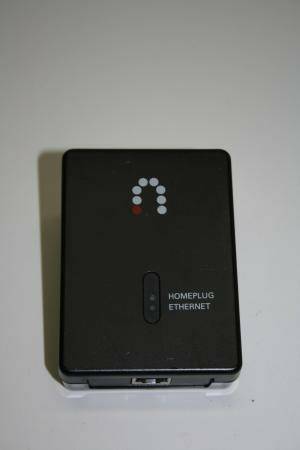 Slinglink Turbo W1 Ethernet Homeplug for Dish Network. New.